Sewing for pets is a great way to expand and explore your sewing skills. I have yet to hear a pet be critical of anyone's sewing skills; they just love having a new bed, blanket or toy. Sew for your own pet or sew for your local shelter. 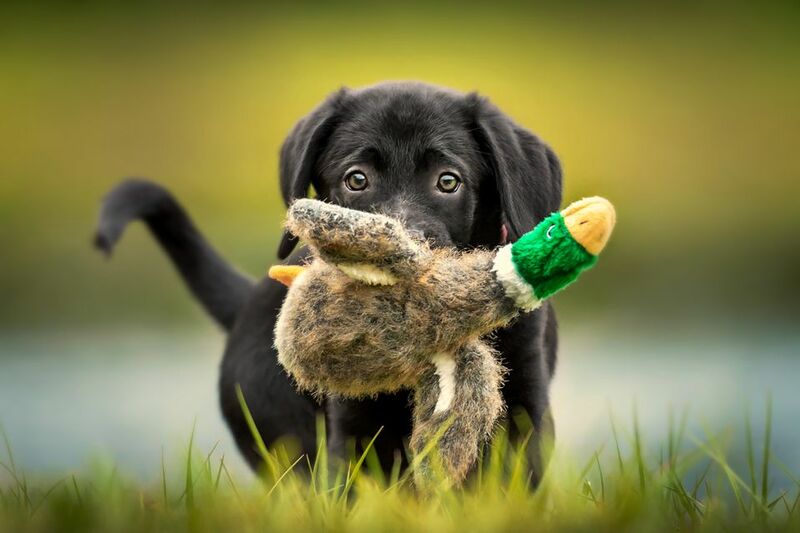 Shelters are always in need of bedding and toys for animals who have no one to care for them. 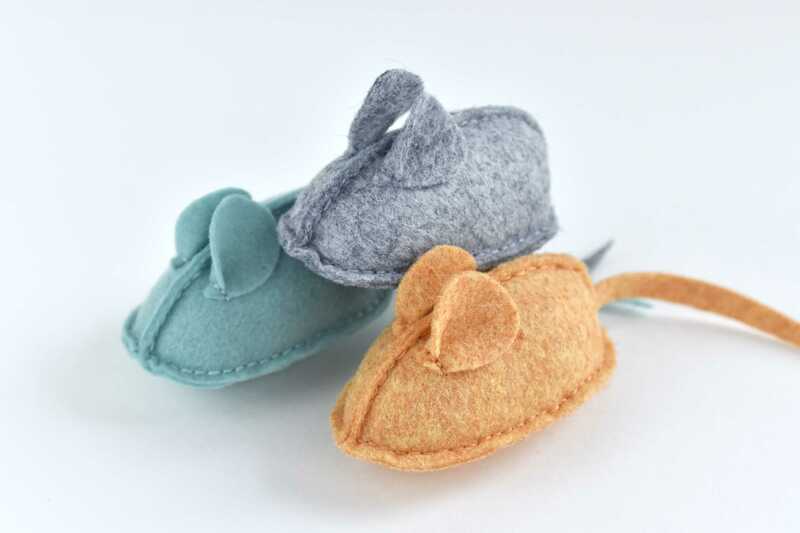 Here are a free pattern & directions to sew a cat mouse toy with catnip. The toy features a hook and loop closed bottom so fresh catnip can be added whenever it is needed and can be made using fabric scraps. Use this free sewing pattern to sew a dog bone to keep your dog busy and happy. Multiple sizes and suggestions included. This free sewing pattern to sew a weatherproof and warm dog coat is easy to sew and an economical alternative to buying a dog coat at the doggie boutique. Adjust your fabric choices to have different coats for different seasons. Use this free cat toy pattern to sew a fun fish for your cat or try mass production sewing to sew this toy for your local animal shelter. Originally this blanket was for a doll blanket. However, it's also perfect for cats. Couch throw, pet blanket, and doll blanket sizes are included in this tutorial. This bed is great for a cat or a small to medium-sized dog. It also keeps the pet hair confined to their bed instead of the couch. Here you'll find variations for a larger pet bed that's perfect for large dogs or if you just want your pet to have a more spacious bed.